you note that many of the objects here “appear to be of museum-quality” and that raises the question of what happened to the other artefacts removed from their context at the same time which were not so saleable. That, surely is the measure of the destructiveness of this trade. 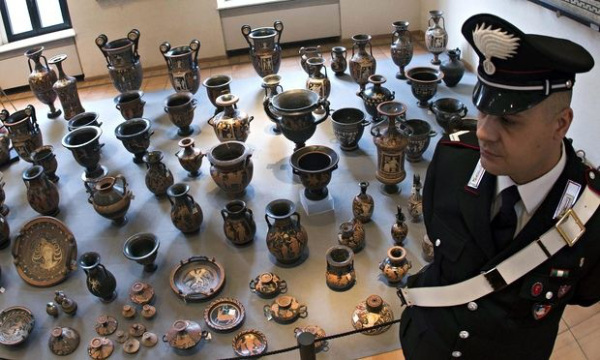 As for the “current” approach to looting… Becchina could probably have counted a decade and a half in the past on shifting this lot too if he’d not had them seized. Would he have been able to shift them now by the same pathways as then?